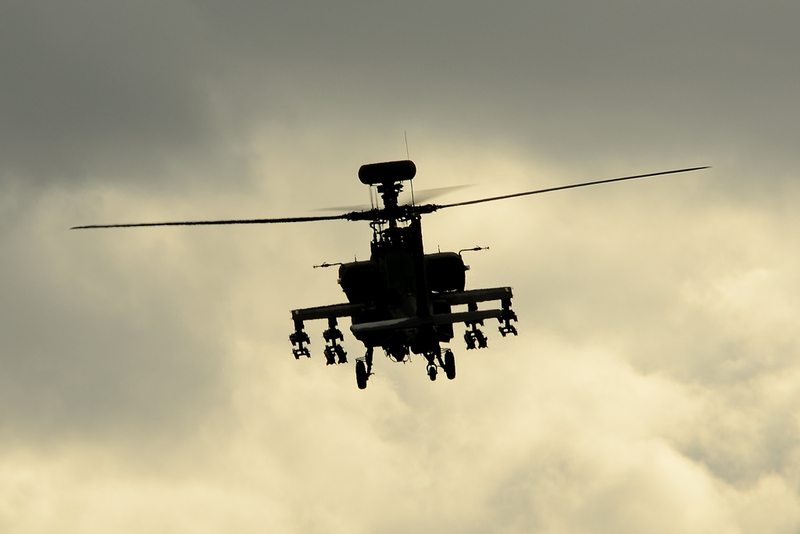 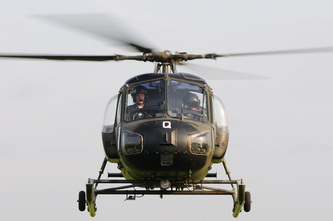 670 Squadron Army Air Corps is responsible for the Operational Training Phase of the Army Pilots Course. 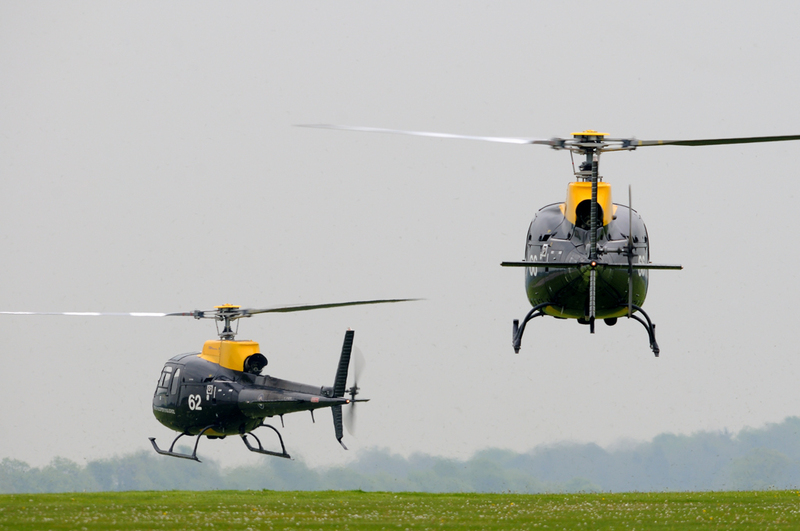 The Squadron flies Aerospatiale A350BA HT.2 Squirrel helicopters. 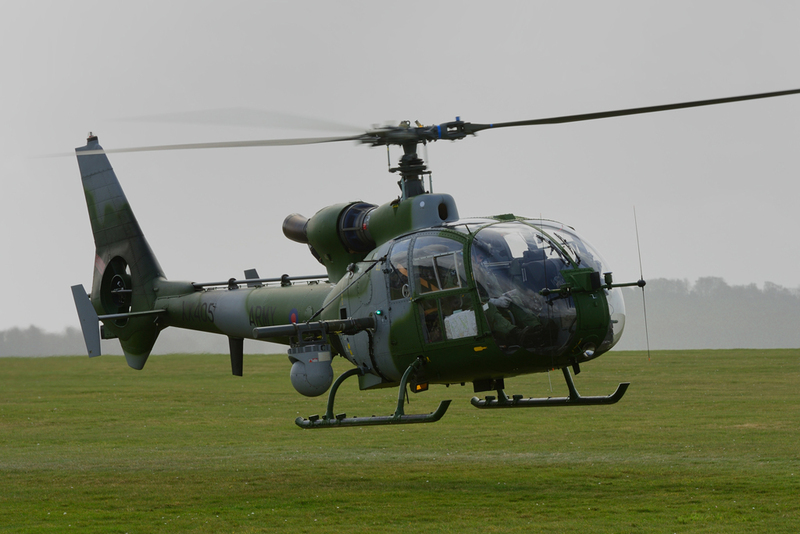 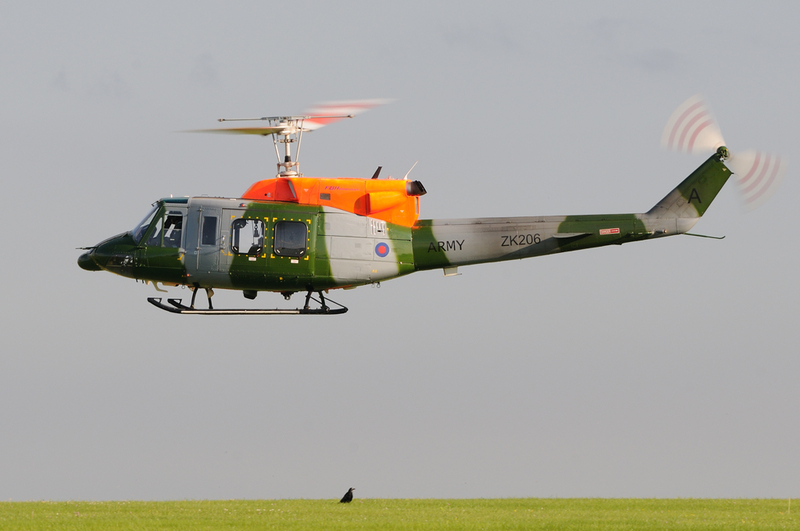 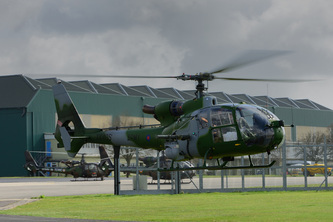 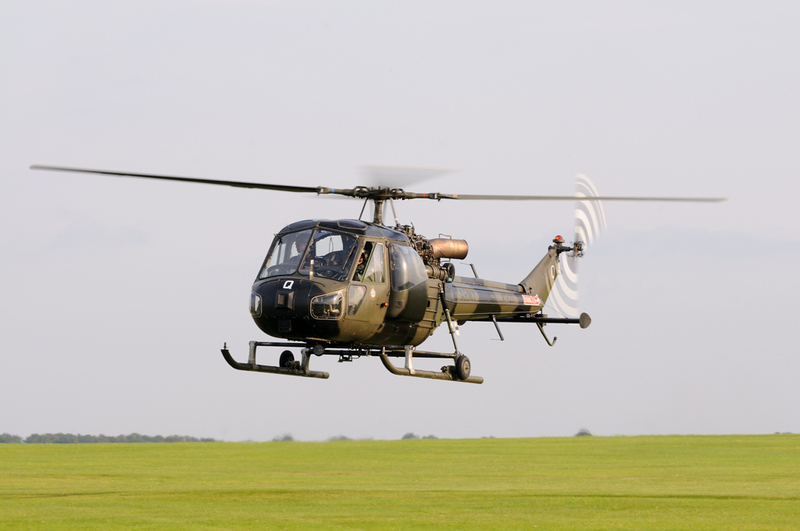 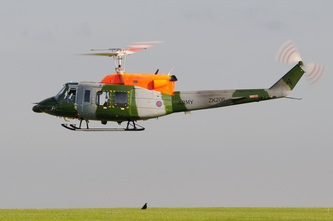 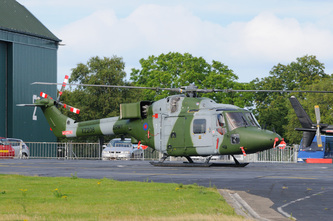 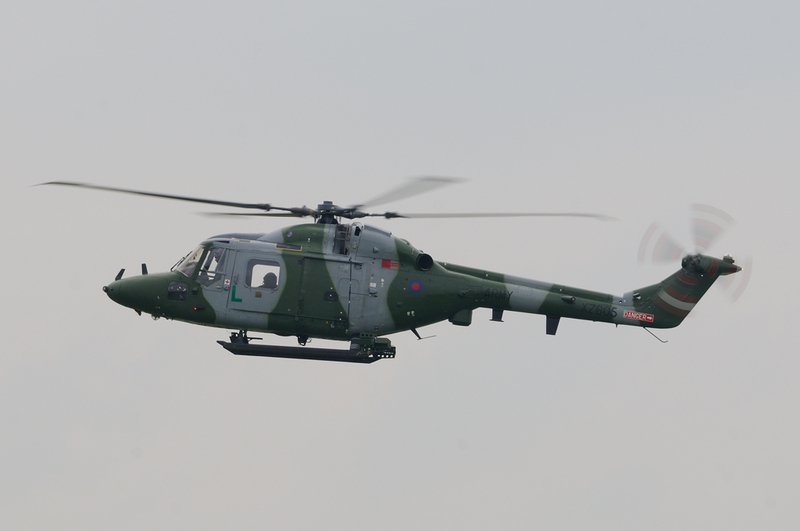 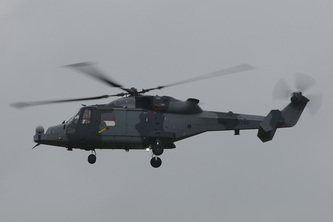 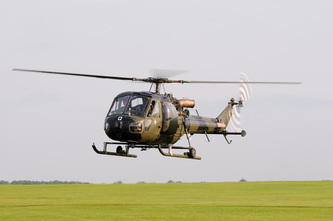 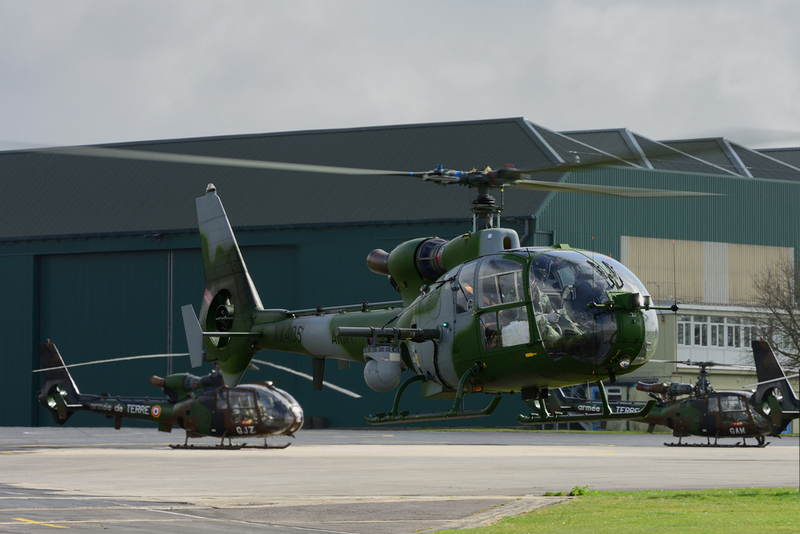 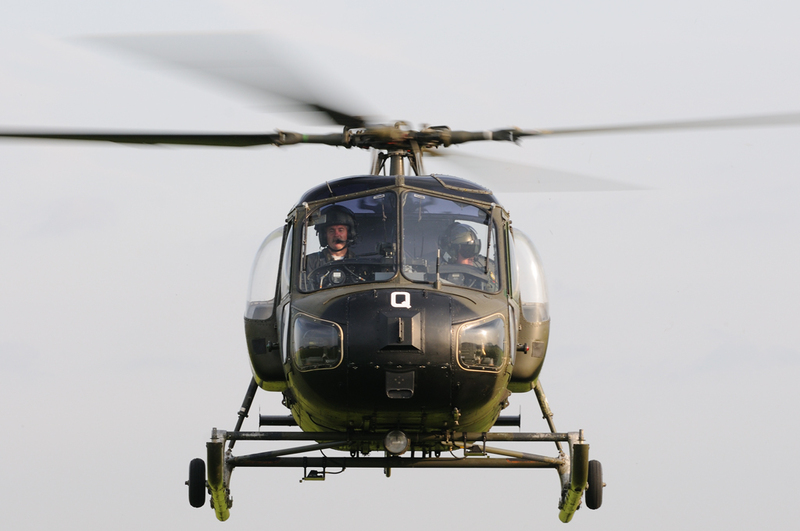 671 Squadron Army Air Corps conducts Conversion to Type training on the Lynx, Gazelle and Bell 212 aircraft for graduates of the Operational Training Phase. 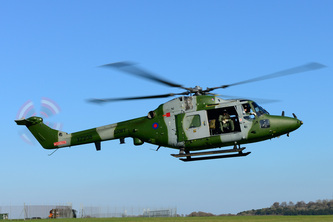 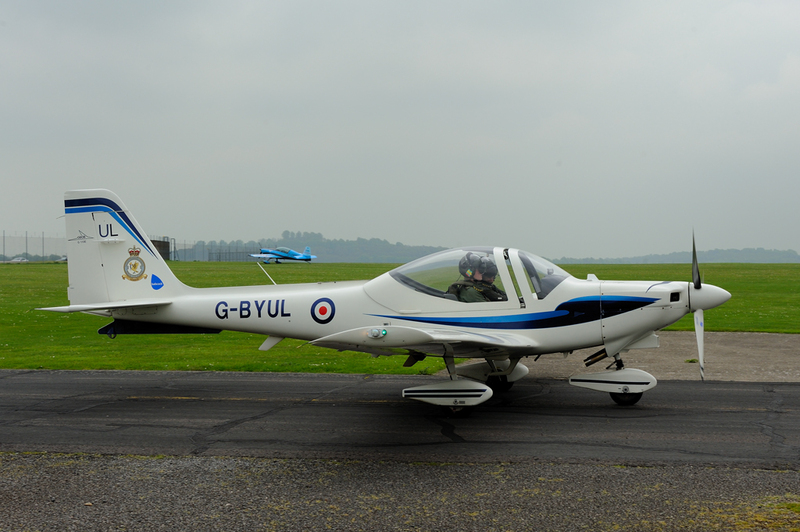 The Squadron also provides training for the Aviation Crewman specialism. 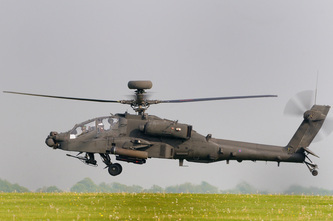 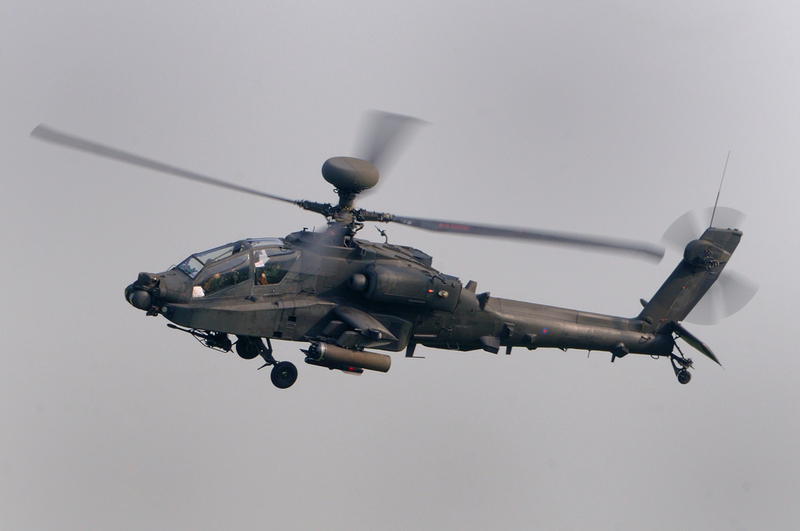 673 Squadron Army Air Corps conducts Conversion to Type training on the Apache aircraft for both experienced Army pilots and the newly qualified, who then go on to their respective regiments to complete their combat training. 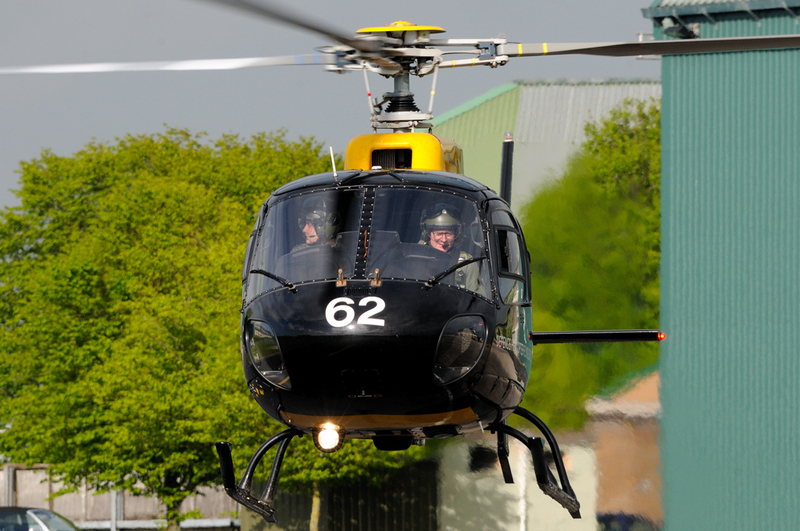 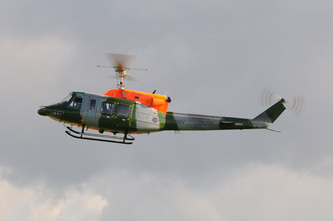 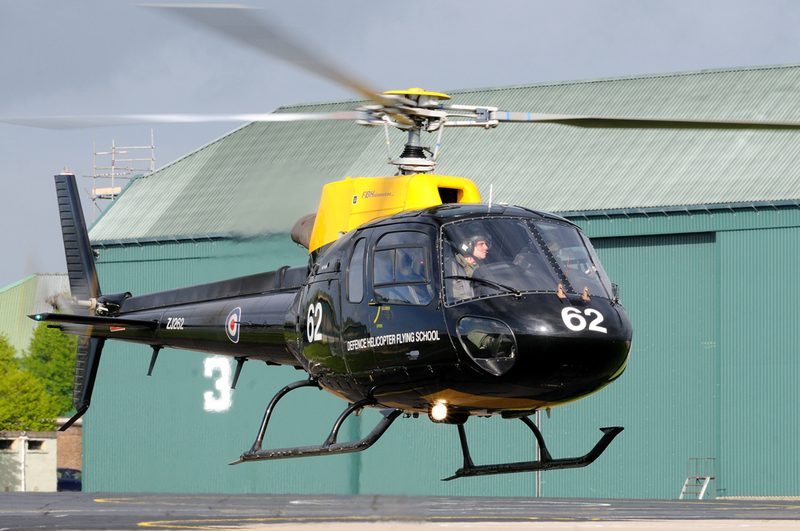 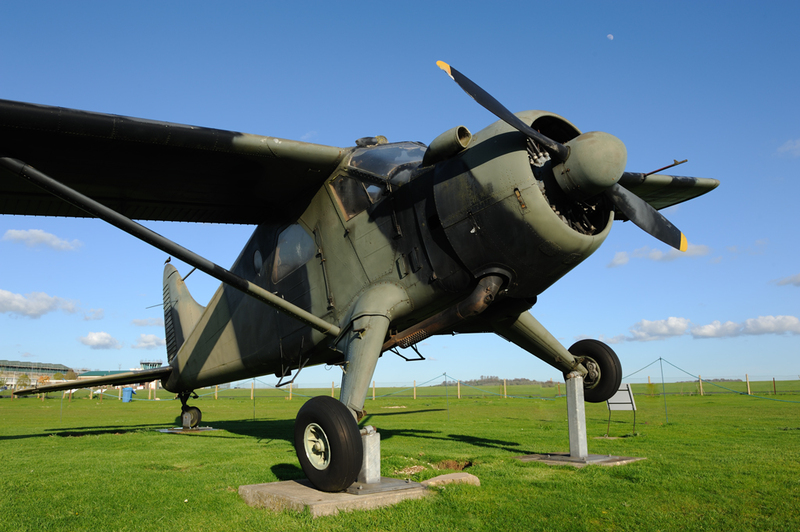 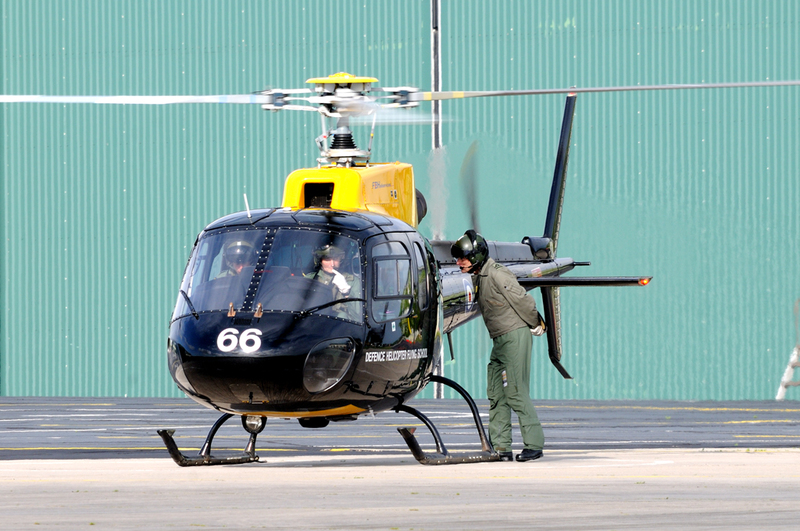 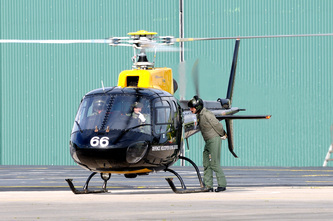 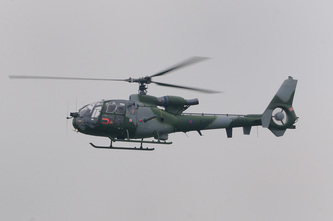 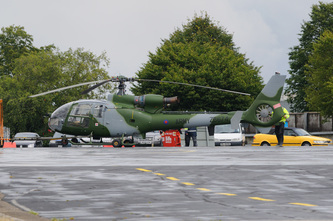 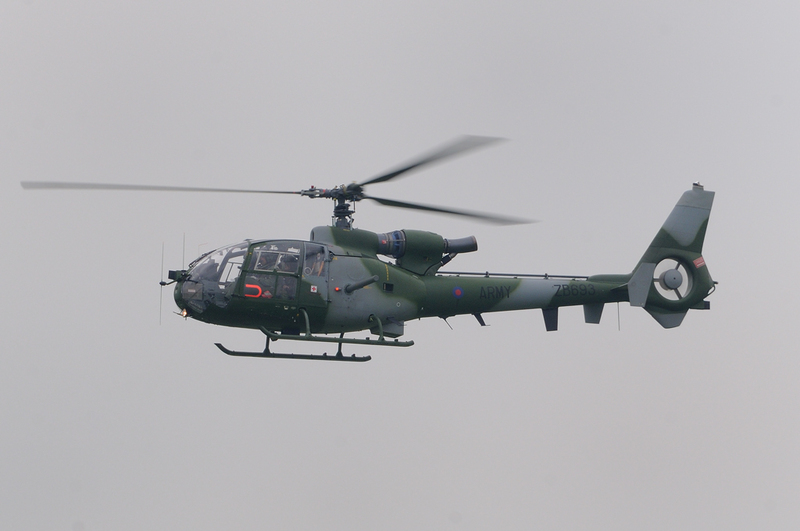 No 25 Flight AAC - In August 2011 the Flight relocated from Belize to Middle Wallop. 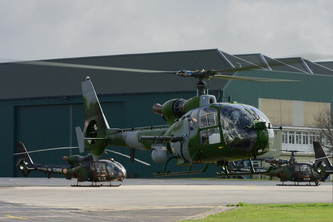 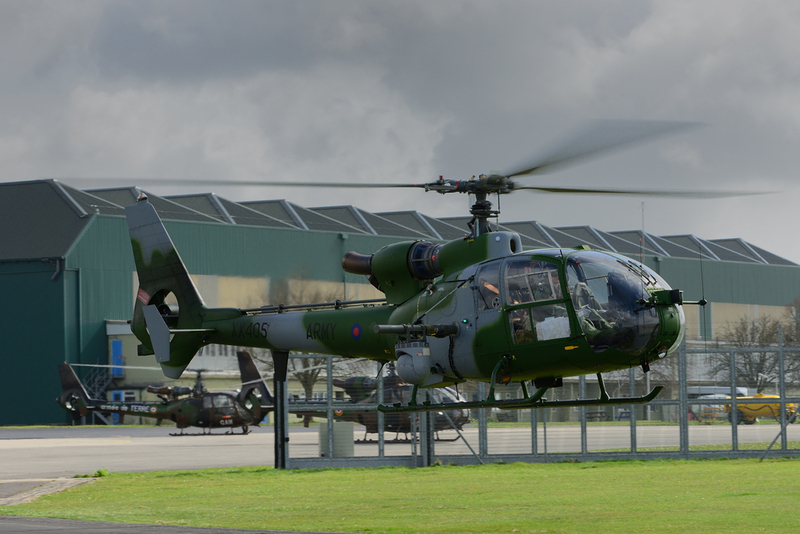 Flying Bell 212 helicopters, the Flight's role was to assist UK Land Forces including participating in the support of the 2012 Olympics. In March 2013 the Flight relocated to Kenya in support of British Army Training Unit Kenya (BATUK).